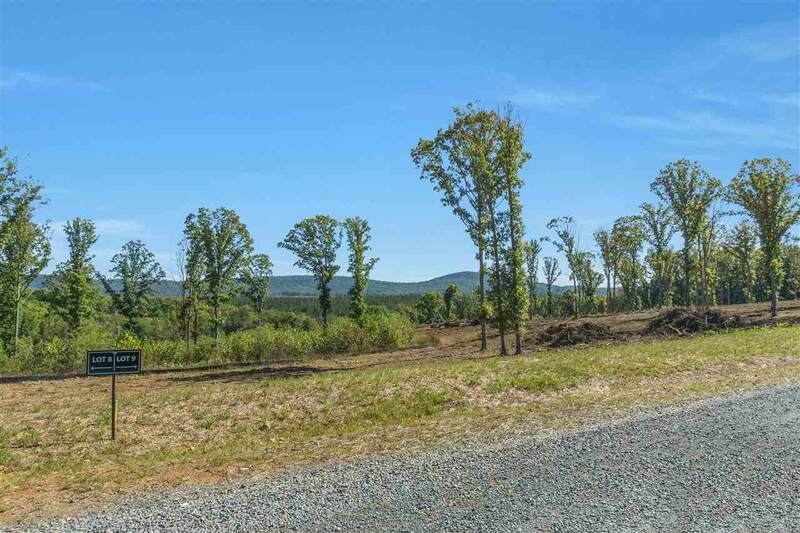 Minutes to Downtown, UVA, Wegmans and 5th Street Station Shopping Plaza GREENLOFT is a new 17 lot intimate neighborhood offering parcels that range from 2 to 20+ acres with one 70 acre rural preservation tract. The setting is hard to imagine with magnificent mountain views. 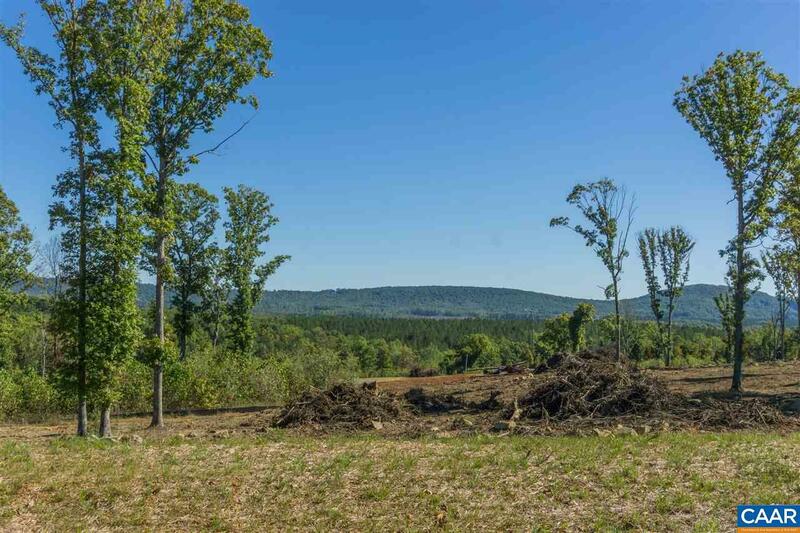 Homesites will maintain their natural setting and will be set back off the road for added privacy. Architectural styles of each custom home will be monitored so that exteriors blend well with the natural surroundings.